Darlington has been on the lips of the jazz community recently, with their upcoming jazz festival featuring nationally renowned musicians and the best in local jazz. 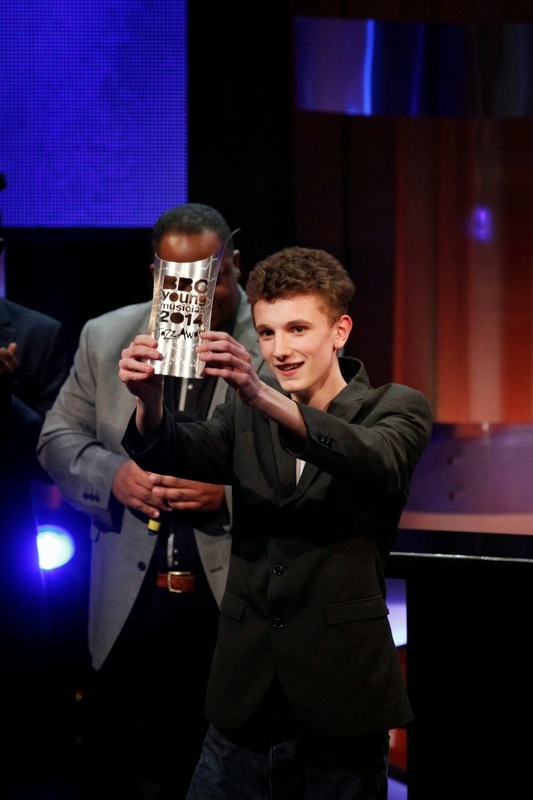 Add to that the recent inaugural winner of BBC Young Jazz Musician of the Year being a Darlington native (Alex Bone) and it's clear that Darlington is a major hub for jazz in the North. 17 year old saxophonist Alex Bone, who was commended for his sound and passion, comes from a family of musicians and is currently studying at Chethams School of Music. "I want to thank everyone so much for all the messages and support I've received," he said. "The four other finalists are an insanely talented set of young musicians and friends that I have bags of respect for. The Gwilym Simcock Trio were mind-blowing, and I enjoyed playing jazz in the final more than I ever had in my life thanks to them! It was a huge honour." See full Guardian article here. The festival is expanding this year, taking place from 24th April until the 27th April and running in a number of venues across the region. The festival will be based at the Forum Music Centre, the Head of Steam and will have fringe events at the Voodoo Cafe. Following on from two previous successful festivals, they will host 20 gigs across these venues and audience projections are high. Musicians and groups appearing include Al Wood nine, Zoe Gilby & Andy Champion, Darlington Big Band, ACV and the Slowlight Quartet plus many more. 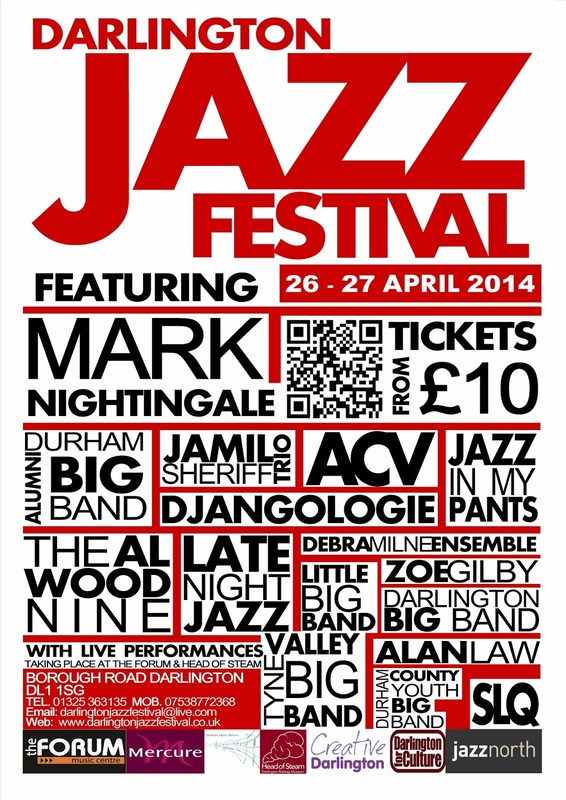 For full details on the line-up and to book your tickets, visit www.darlingtonjazzfestival.co.uk or call 07538772368.